Syrian refugee children in a Lebanese school classroom. 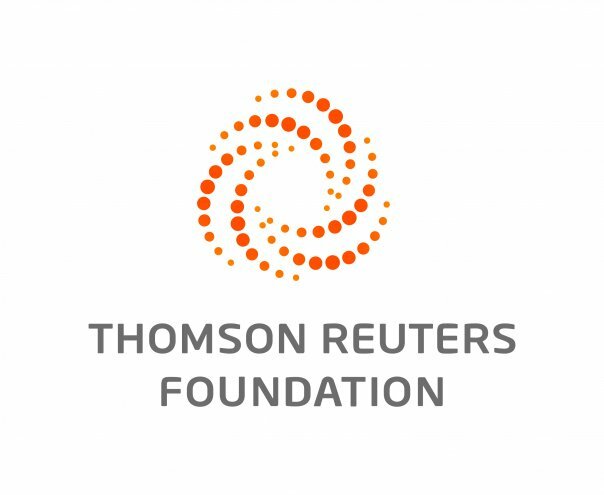 LONDON, Aug 29 (Thomson Reuters Foundation) — More than half the world's school-age refugees are excluded from education as host nations struggle under the weight of growing humanitarian crises, the United Nations said on Wednesday. Four million refugee children around the world do not attend school, an increase of half a million from a year earlier, the UN Refugee Agency (UNHCR) said in a report. "Education is a way to help young people heal, but it is also the way to revive entire countries," said the UN High Commissioner for Refugees Filippo Grandi. Take Action: Call on world leaders to fund education in emergencies for kids everywhere. "Based on current patterns, unless urgent investment is undertaken, hundreds of thousands more children will join these disturbing statistics." The UNHCR said there were nearly 20 million refugees under its mandate, which excludes about 5 million Palestinian refugees, by the end of 2017 as the number of displaced people worldwide grew. More than half were children and 7.4 million were of school age. Only 61% of refugee children attend primary school, compared to more than 90% of all children, said the report. The figure is even lower for older children, with less than 1 in 4 secondary-age refugees in school. Just 1% attend higher education, compared with more than a third of young people globally. More than 500,000 refugee children were newly enrolled in school last year, but the rapidly growing refugee population means the proportion missing out on education has not shrunk. Katherine Begley, a senior technical adviser for education at humanitarian agency Care USA, said schooling was a vital step in helping refugee families rebuild their lives. "Education protects and education empowers," she told the Thomson Reuters Foundation. "It provides opportunities to cultivate friendships and supports work to establish a routine that children who are coming out of traumatic circumstances need as quickly as possible." What little education is available is often in poorly constructed temporary shelters or in the open air. Social and cultural conventions mean girls are especially likely to miss out — a major concern, said Francisca Vigaud-Walsh, senior advocate for women and girls. "We need to break this cycle by reducing the barriers to schooling," she said. "Less education increases vulnerabilities to forced marriage, exploitation, and even trafficking in refugee contexts." To address the problem, the UNHCR said refugees should be enrolled in mainstream schools rather than specially created ones, offered extra support, and barriers to enrollment such as requirements for identity documents should be removed.